Q: wireless charging radiation is harmful?? 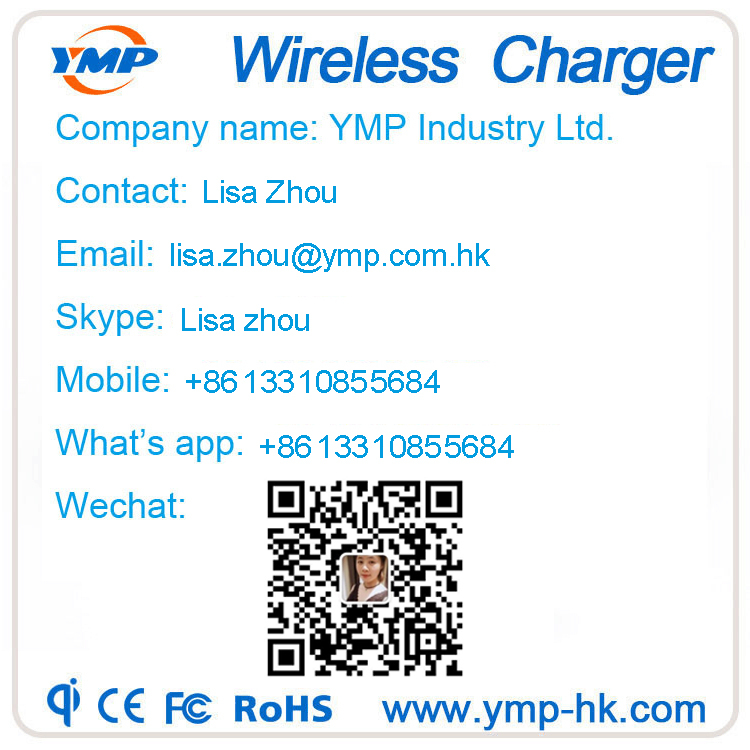 A: wireless charging pad conforms Qi wireless charging standard using a harmless low-frequency non-ionizing frequency (110-205kHz). The transmission distance of a few millimeters up to 5 watts of energy, and a low impact on the surrounding. And the Qi standard equipment with non-compatible object detection function, so only compatible with Qi standard equipment on the top will trigger charge, and once filled the stop. Any other objects (whether metal or coil) put up will not trigger the charge. In addition,charging plate with temperature detection function, if it is found that the temperature exceeds the standard stop charging. Users may need to worry. 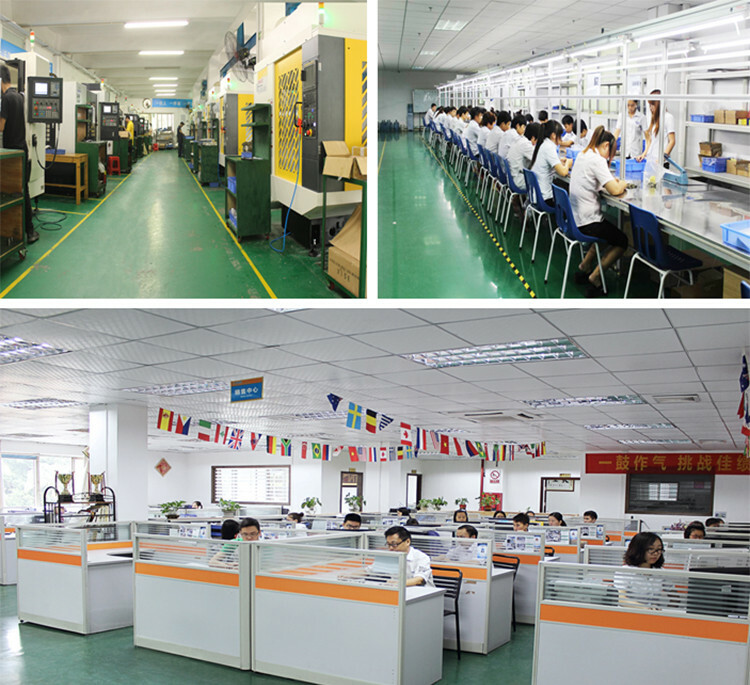 In addition, the use of technology in the water purifier 10 years, security has been verified in dozens of countries. In China, the Ministry of Industry under the EMC testing of (electromagnetic compatibility Communication Quality Supervision and Testing Center) is Qi participants. A: In addition to overcharge the absolute wrong way to charge outside the large number of “charging under different conditions affecting cycle life of lithium batteries,” The results show that “used with the charge / discharge shallow charge and shallow” and “run out and then charge / deep charge deep discharge “compared to the former battery cycle life to be longer. That is not to wait?until the batteries are exhausted to go charging, rest assured and take full advantage of fragments of time to charge the phone now.